Imaging the anterior eye with dynamic-focus swept-source optical coherence tomography. Gangjun Liu is an assistant professor at Casey Eye Institute, Oregon health & Science University (OHSU) an assistant professor at department of Biomedical Engineering, OHSU. His research interest is in the field of biomedical optics, especially optical coherence tomography system development. 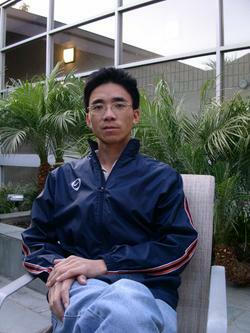 He got his Ph.D degree in Optics from Shanghai Jiaotong University and postdoc training at University of California, Irvine.